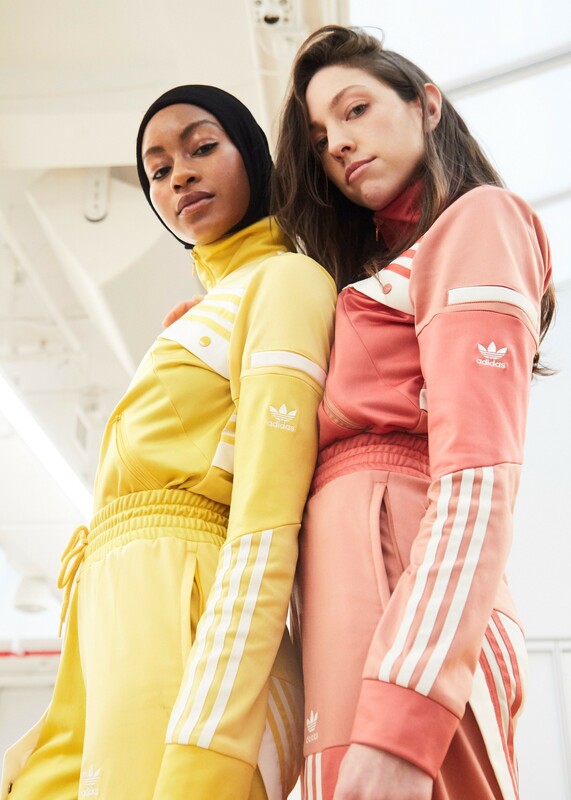 Daniëlle Cathari’s collection for adidas Originals was a hot topic at New York Fashion Week this year. 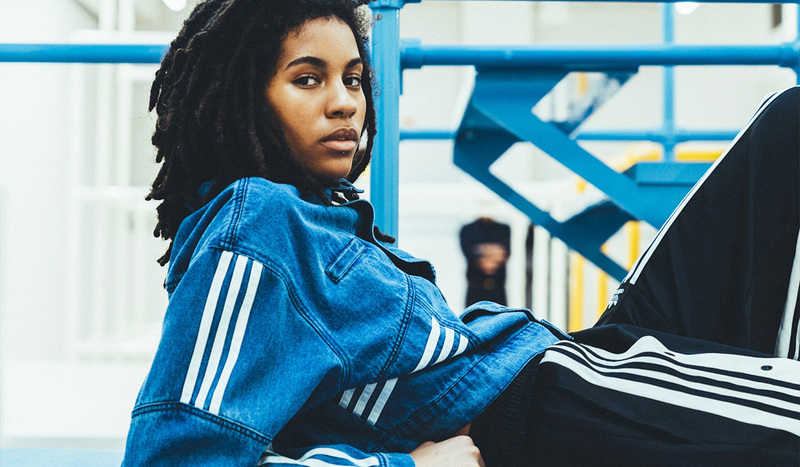 The collection consisted of old tracksuit designs re-invented to create the ultimate millennial apparel. The presentation took place in an indoor jungle gym with the playback of 90’s girl groups. Brand ambassador Kendall Jenner made an appearance with bestie Hailey Baldwin on her arm to show support. 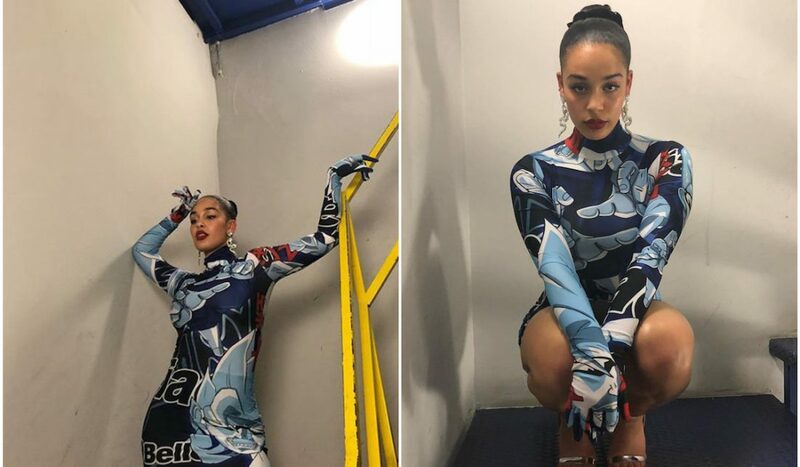 It’s safe to say that everybody wants a piece of Daniëlle Cathari’s creations – and she hasn’t even finished studying yet. 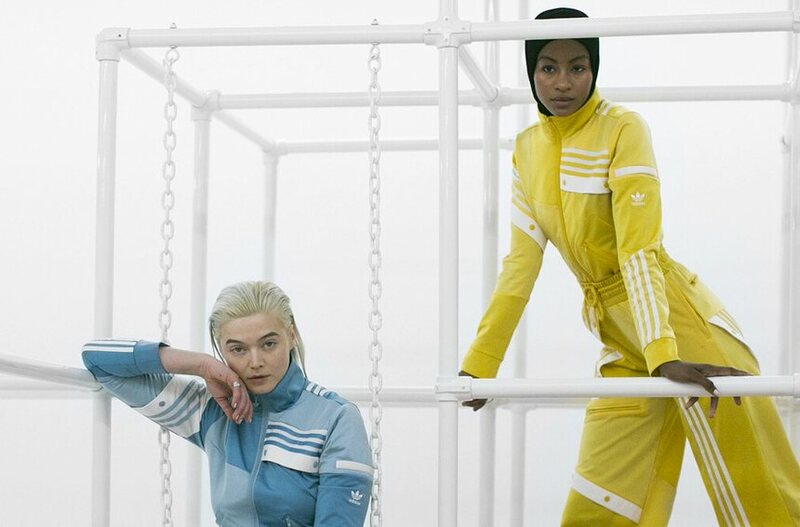 The result is an entire lineup of super-fresh, reworked retro Adidas Original tracksuits and separates. Leisurewear in the most original way possible. We can see just about every it- girl wearing these ensembles on their days off. The collection includes tightly tailored crop tops, high-waisted track-pants, cut-out shirts and bomber track jackets. And the iconic Adidas stripes are of course visible on every piece. 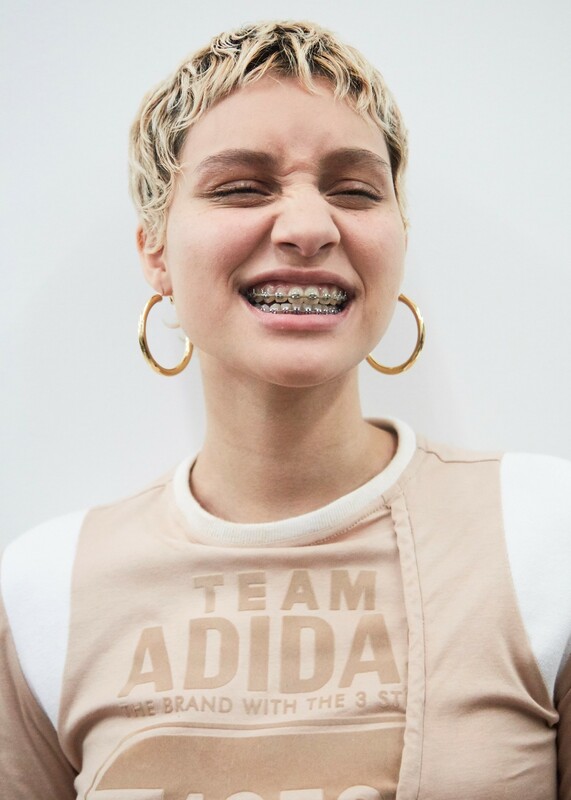 Cathari and Adidas hosted a casting event in New York City to find a lineup of models that would fit the collection’s millennial concept. Most of the models were not signed by any agencies. 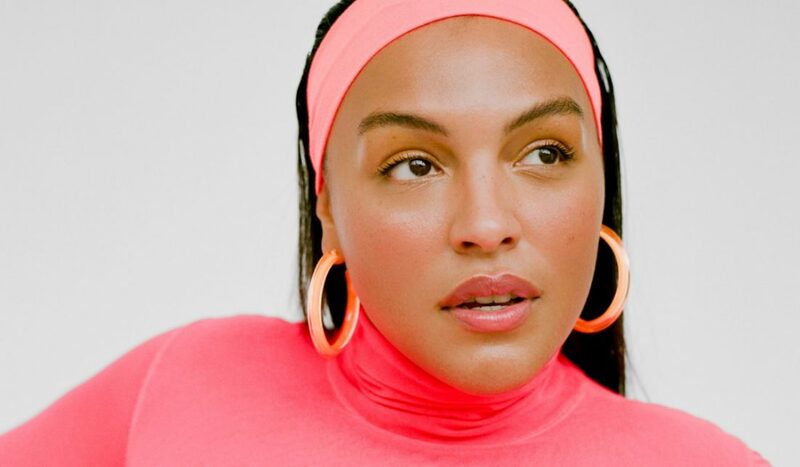 Cathari tells L’Officiel USA “This whole collection is for everyone, for every kind of girl and woman. We really wanted to have these real girls who are authentically themselves. It’s worked out so well.” And indeed it has. 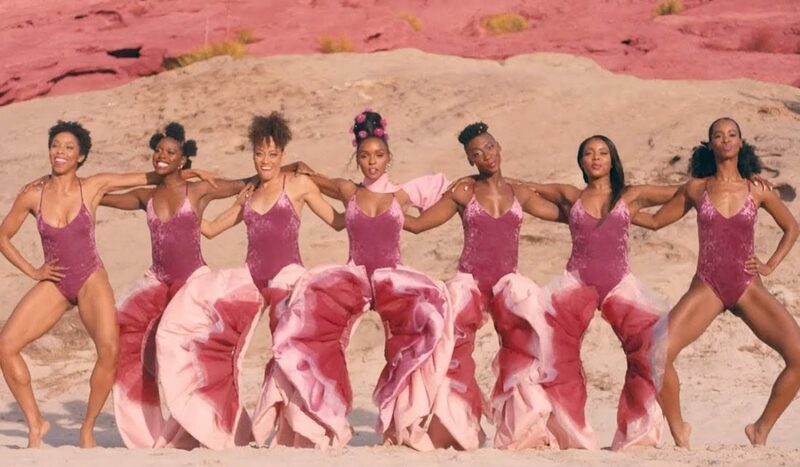 These fierce young ladies are all looking super ready for the ‘gram. They are all exuding that unique New York confidence that, according to Cathari, you wouldn’t typically find in a European city like Amsterdam, for example. 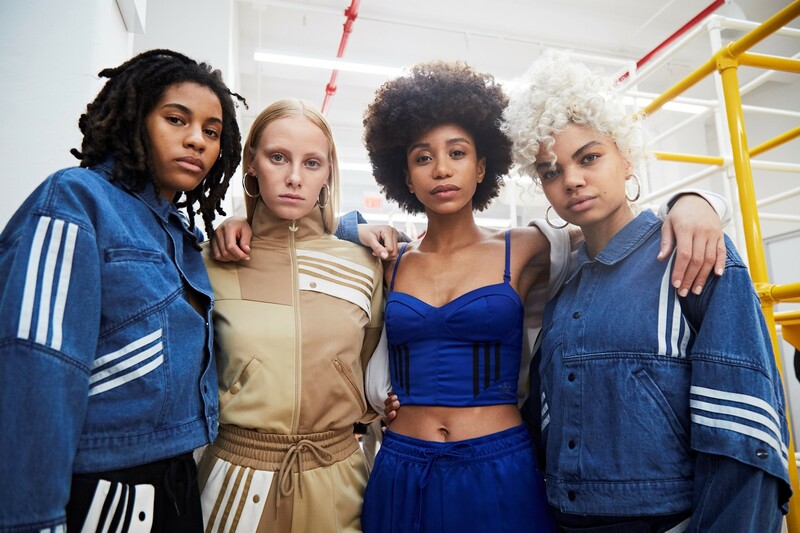 The New York Fashion Week presentation was a trendy and successful event with the models hanging out in a pastel coloured jungle gym, casually posing for the cameras. The collection comes in different shades of red, blue, yellow and orange outfits. Kendall showed up in Cathari’s black-and-white ensemble to take a few snapshots of the other models dressed in stripes. Kendall matched the sporty co-ord with open-toe high heels. Ughh such a good outfit. My personal favourite is the jean skirt and jacket designed with a classic collar and white stripes. Or maybe the bright blue bra-top with sleek track pants. Or, actually, it might just be the entire collection. 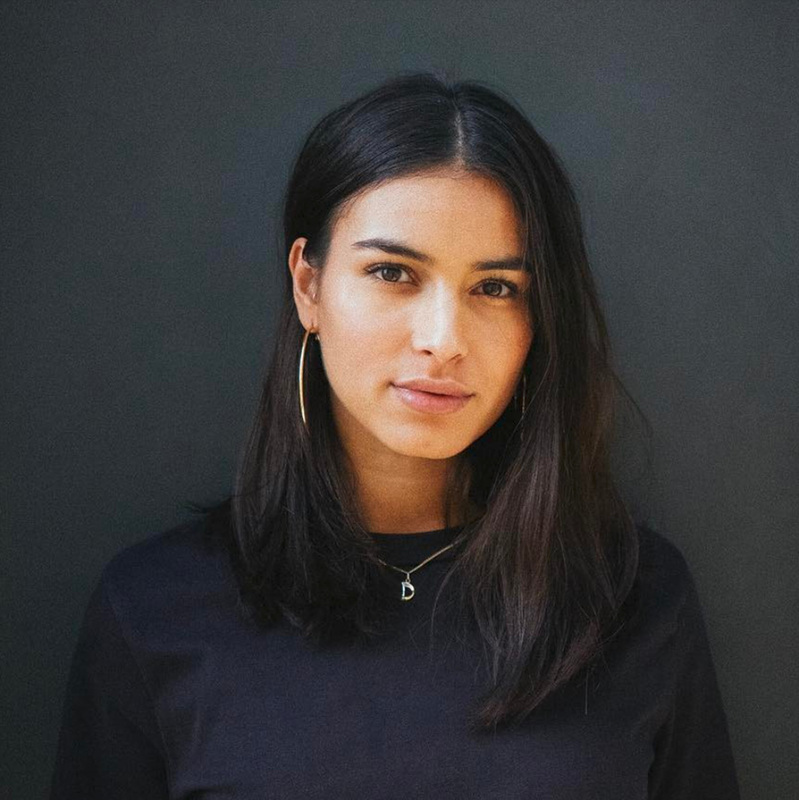 Any collaboration championing young, female talent is always something I stand behind. What the future has in store for Daniëlle Cathari is yet unknown, but I’m convinced it’s super bright. First off, she’s going to finish her studies. But hopefully, we won’t have to wait too long for her next collaboration, or maybe even her very own label? Fingers crossed. Until then, we’re going to have to make due with her Adidas collection, released sometime this spring.